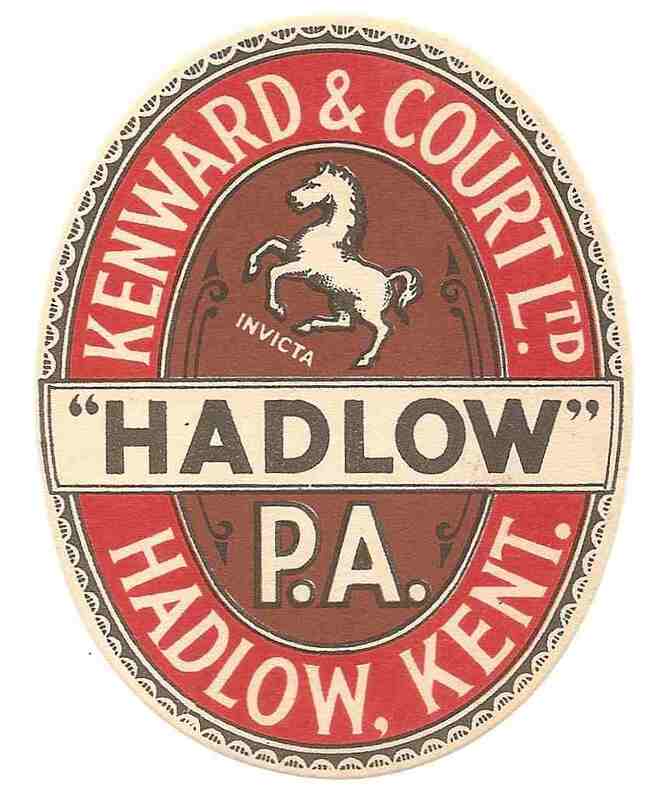 The Close Brewery in Hadlow, was established before 1840, when it was operated by Mrs Mercy Barton. 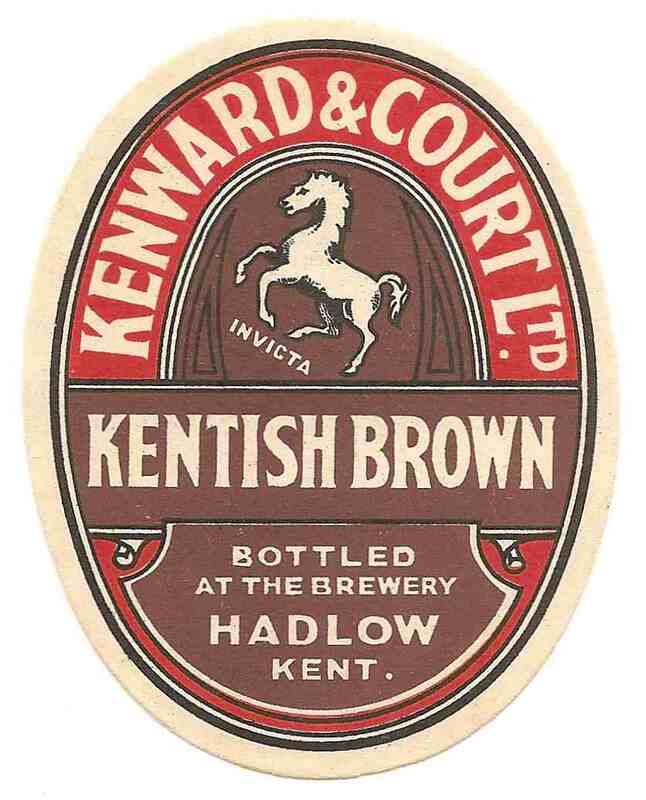 Around 1850, it was acquired by Harrison & Taylor and from 1858 it was known as Kenwood & Barnett. 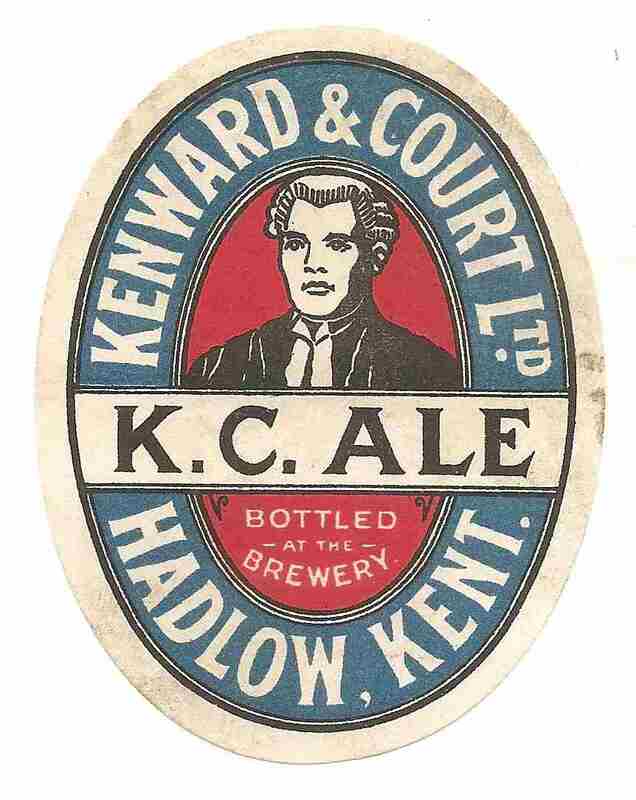 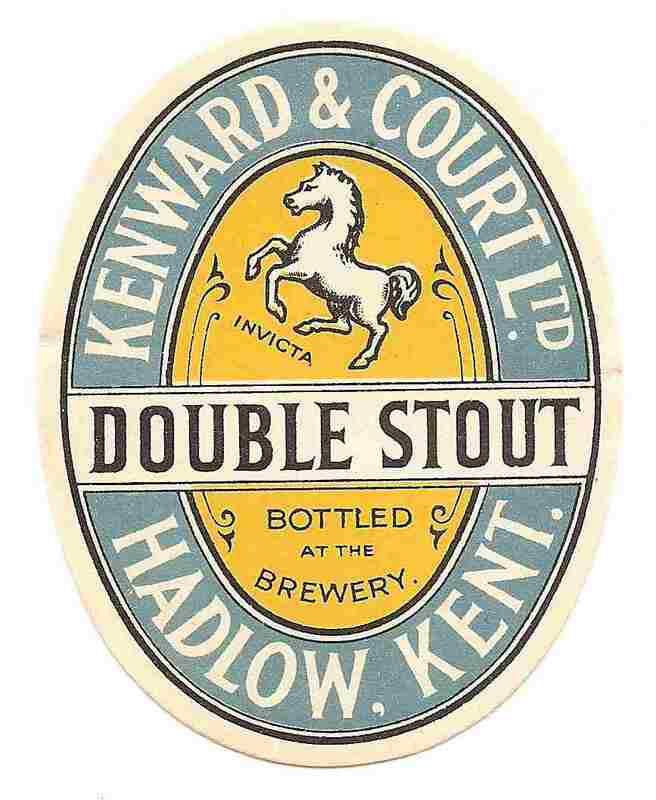 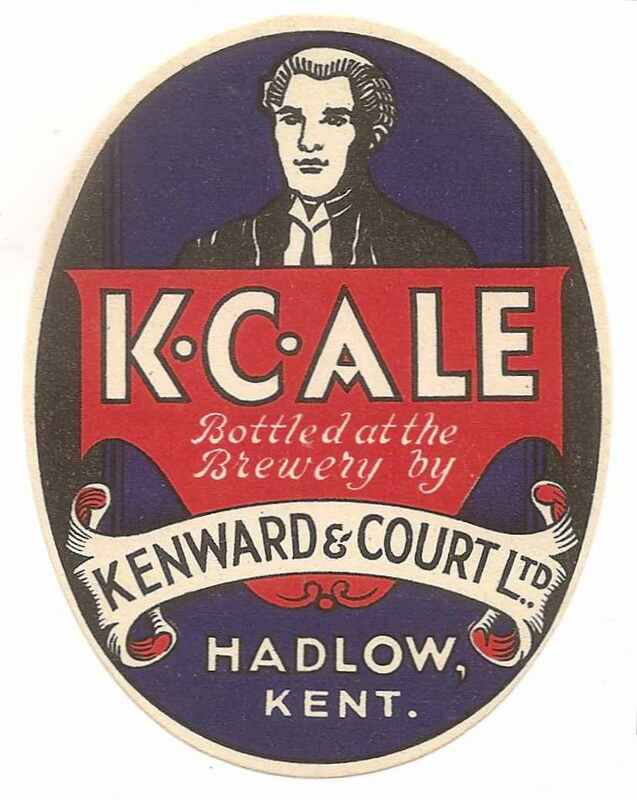 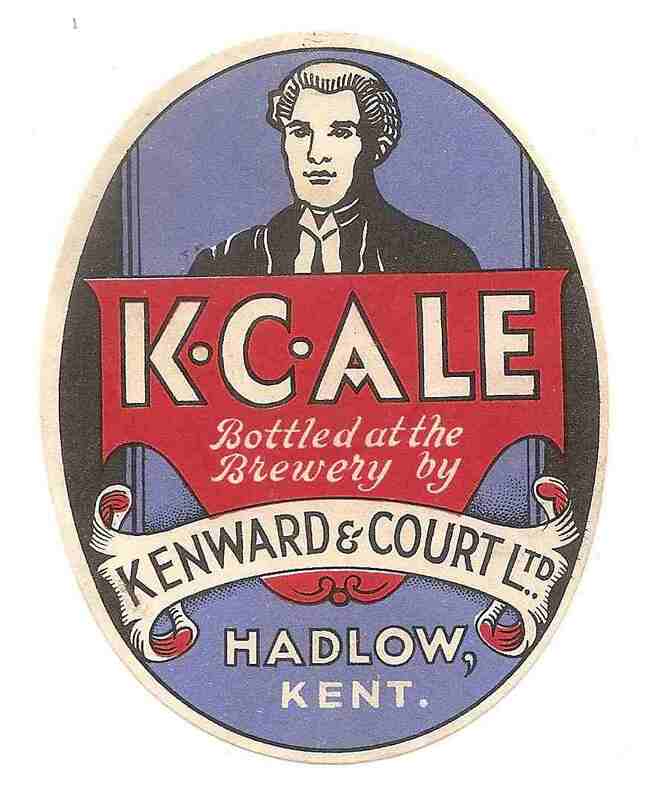 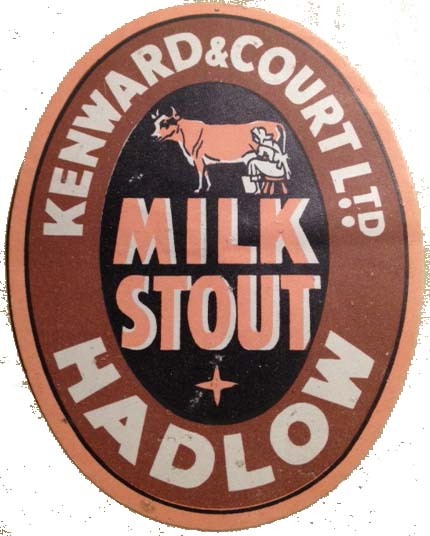 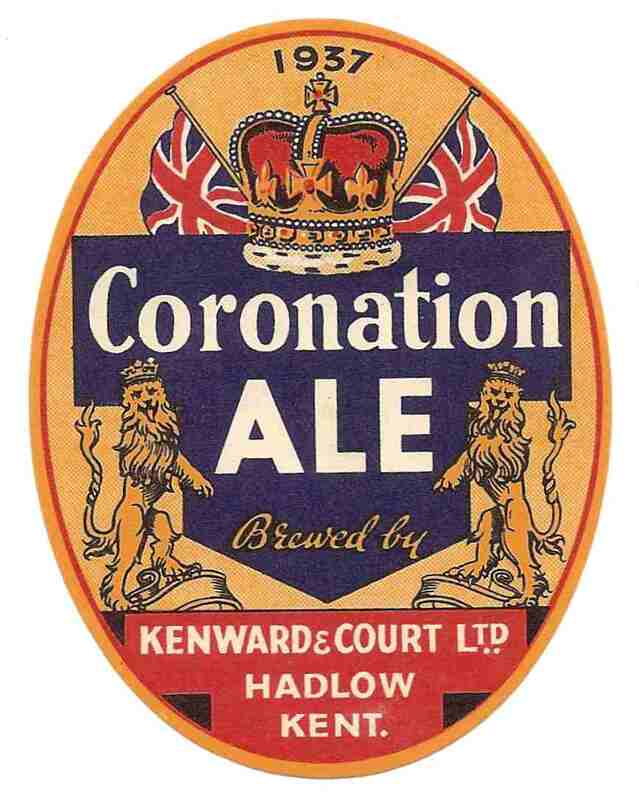 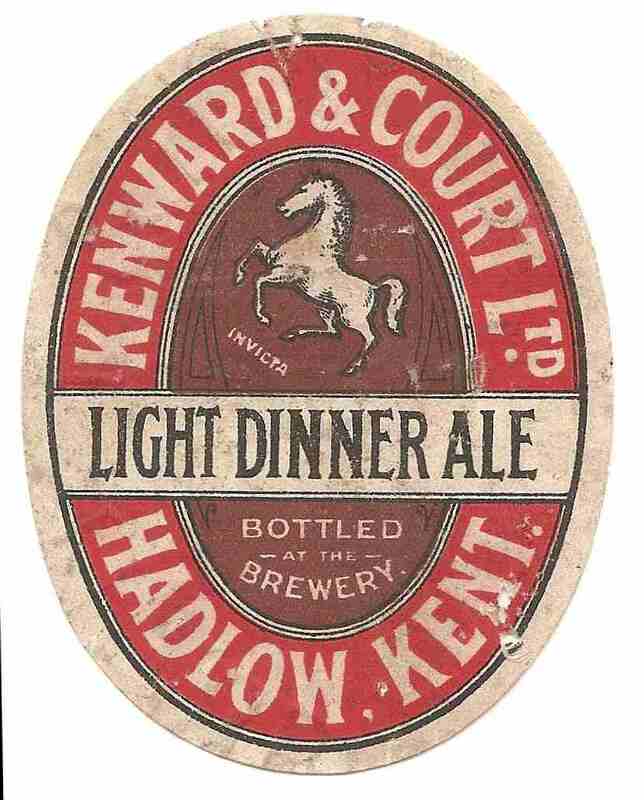 In 1871 the name was changed to Kenward & Court and then registered as above in 1888. 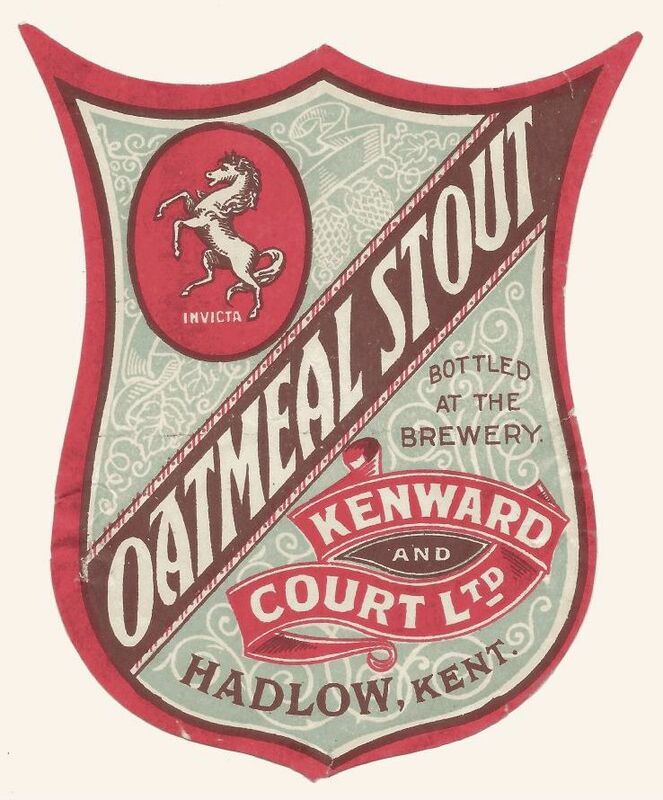 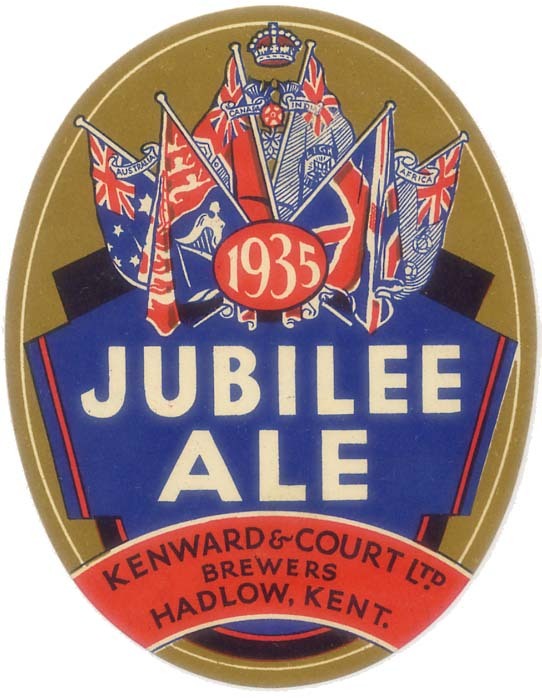 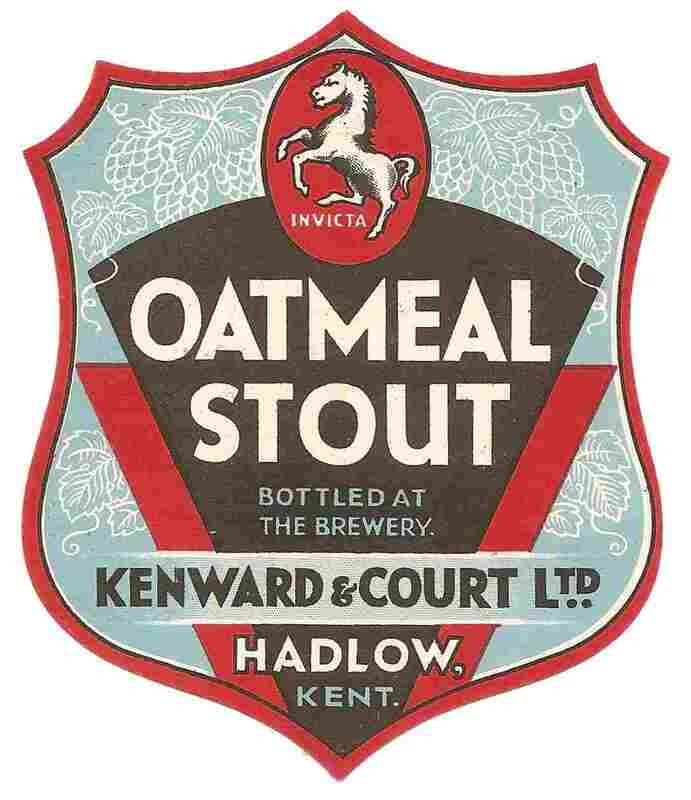 In 1945 it was acquired by Hammerton & Co., the well known London brewer, together with some 46 public houses. 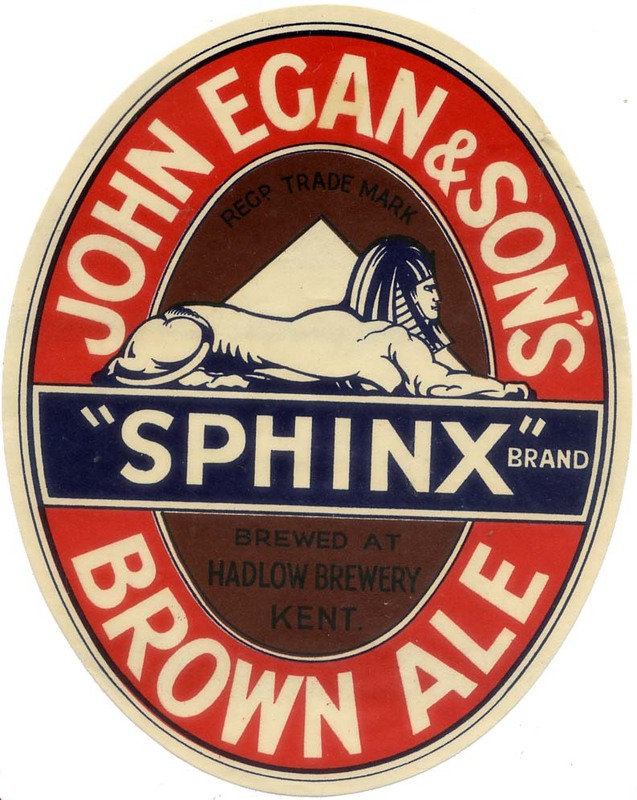 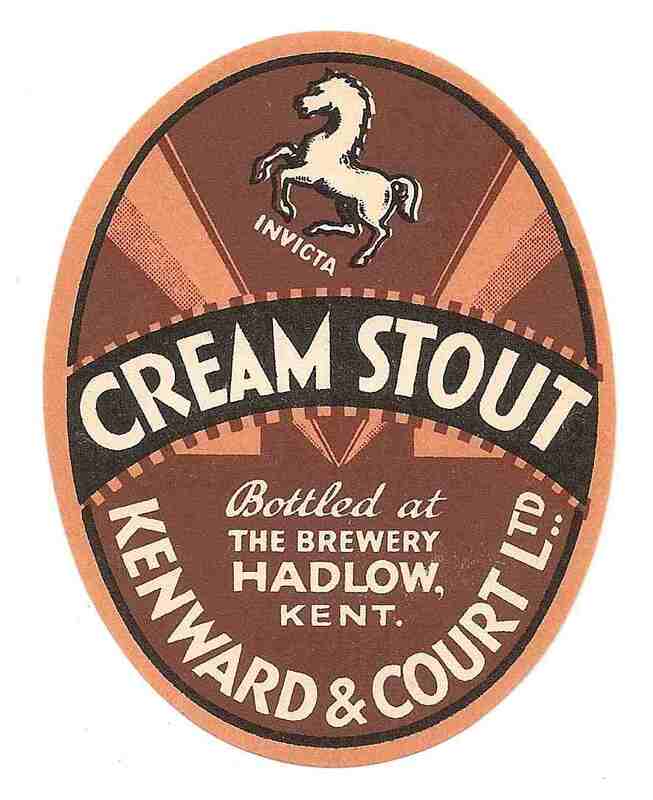 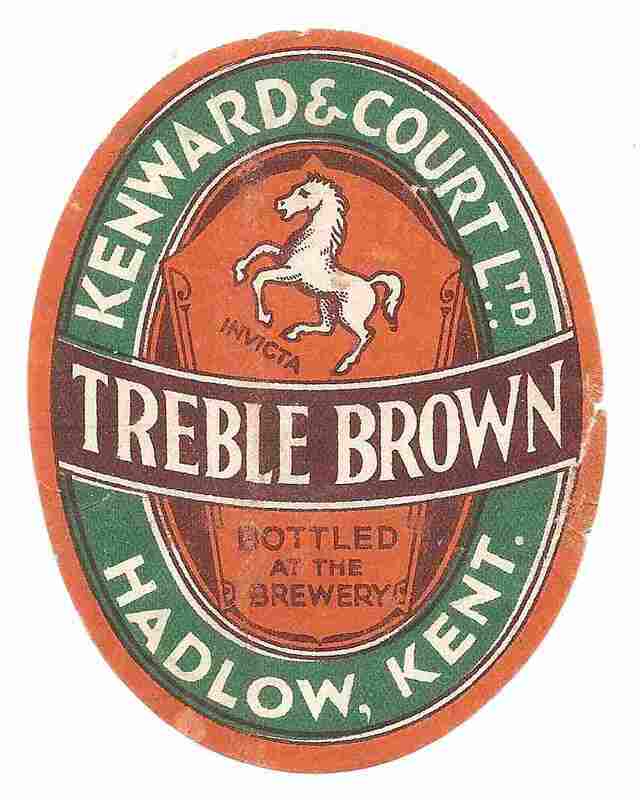 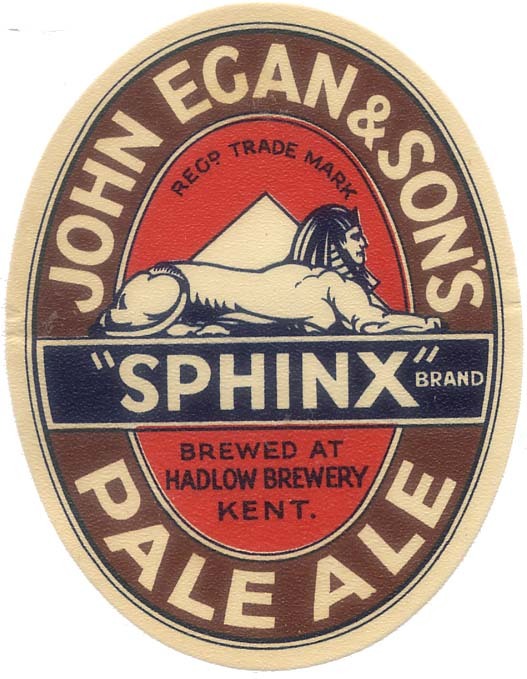 Brewing ceased in 1949 and the company was sold to Charrington & Co. Ltd in 1952. 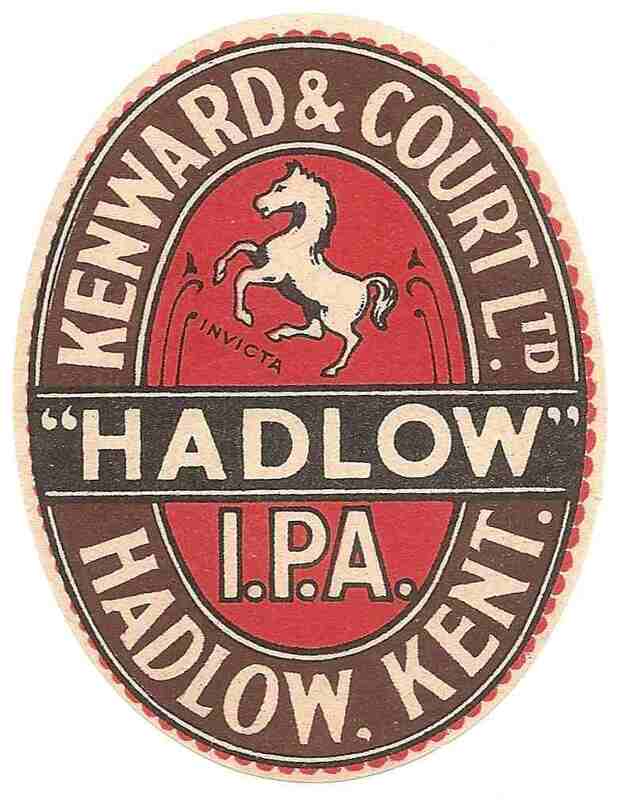 The site of the brewery has been developed,although some features remain.